Situated next to the Cleveland National Forest, Trilogy at Glen Ivy is a perfect oasis that attracts those opting for resort-style living with the comforts of home. This community is setting an example by closely monitoring their young tree population and managing it from an early start. 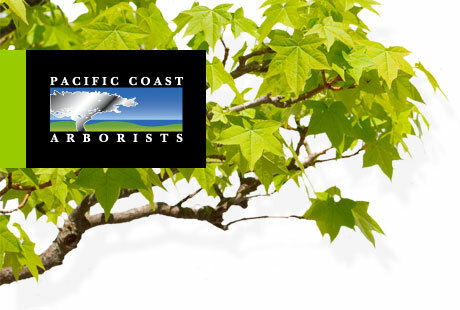 Pacific Coast Arborists & Consultants is excited to take part in this process and looks forward to future projects that foster the health of their growing trees.